FETISH is a 2-stage class A preamp boost overdrive fuzz pedal. 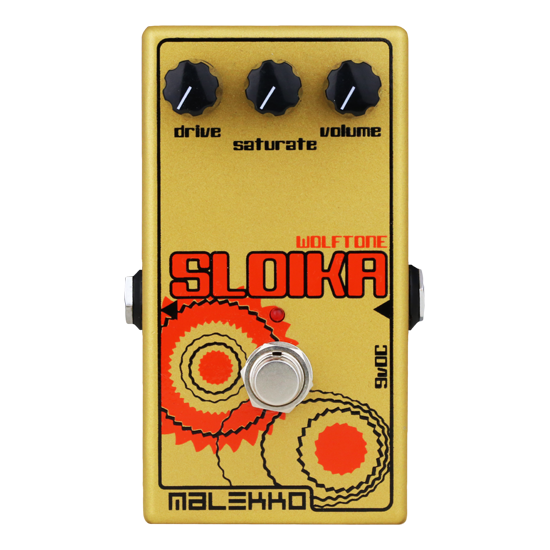 Like other WOLFTONE pedals it is extremely responsive to a player’s dynamics. Single or humbucking pickups are still clearly heard and articulated and you can easily modulate between light or heavy distortion using picking dynamics. While more aggressive than the SLOIKA, the FETISH is still capable of very even transitions from heavy distortion into a clean sound. Read more below! 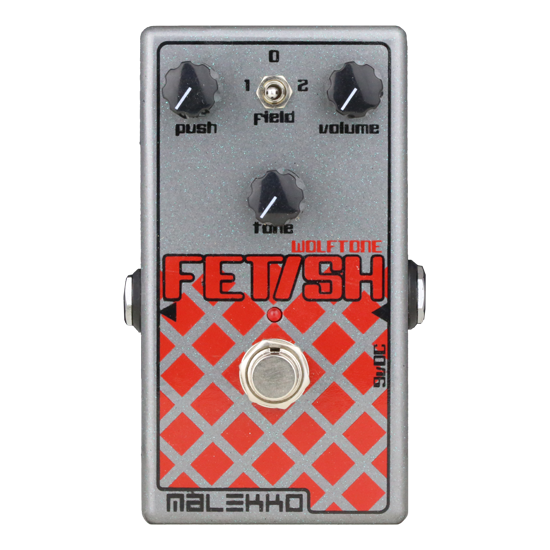 FETISH is a 2-stage class A preamp boost and overdrive fuzz pedal. 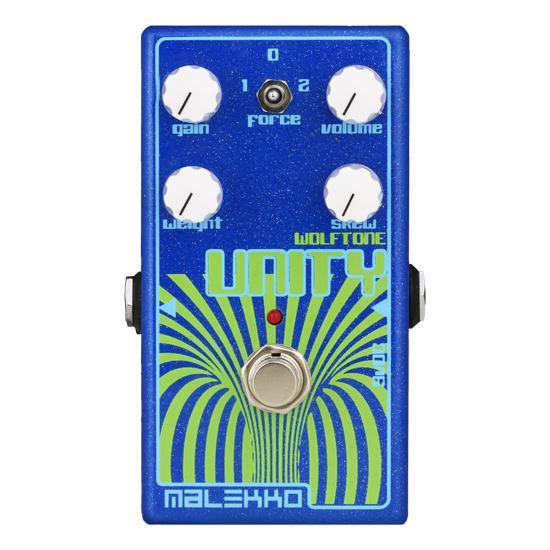 Like other WOLFTONE pedals it is extremely responsive to a player’s dynamics. Single or humbucking pickups are still clearly heard and articulated and you can easily modulate between light or heavy distortion using picking dynamics. While more aggressive than the SLOIKA, the FETISH is still capable of very even transitions from heavy distortion into a clean sound. The Field switch changes the characteristics of the distortion and also determines what frequencies the Push knob will emphasize. With the switch set at 0, the Push control will change from a bright top end into a thick mid-sounding distortion. Set at 1, the Push increases low end response, going from chunky overdrive to very heavy distortion. 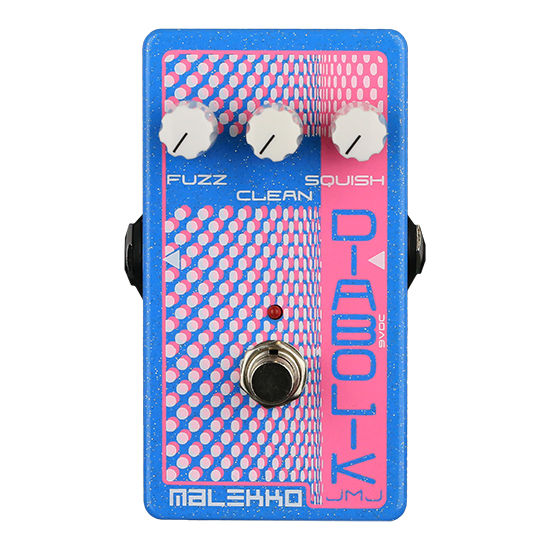 With the switch set to 2, the pedal is now in maximum gain, and the Push control will sweep from crunchy to full FET saturation. At this setting, low level feedback is just a matter of finding the note! 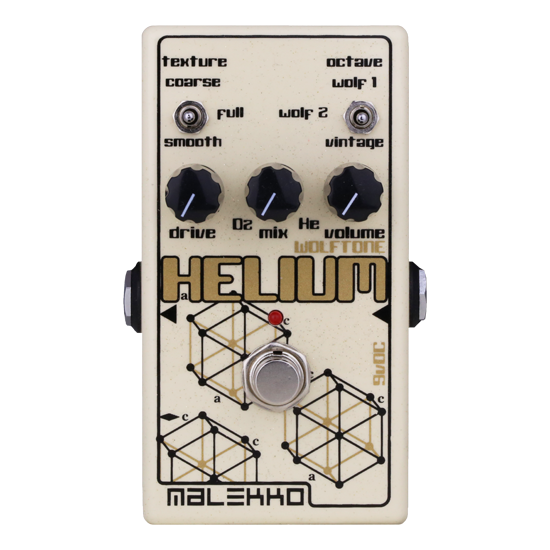 The Tone control changes the overall sound from a muted top end to wide open highs, perfect for shredding riffs! No low end loss and FETISH loves a bass guitar. Another fantastic WOLFTONE pedal from Todd Wolfgram!